Owen, Laura Hazard. "How Gigaom died and then came back to life again, kind of." Nieman Journalism Lab. Nieman Foundation for Journalism at Harvard, 23 Sep. 2015. Web. 18 Apr. 2019. Owen, Laura Hazard. 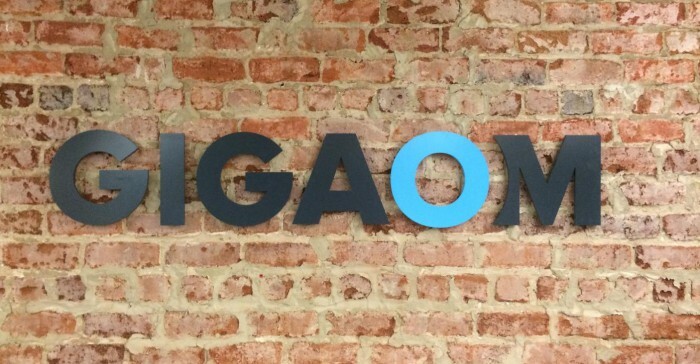 "How Gigaom died and then came back to life again, kind of." Nieman Journalism Lab. Last modified September 23, 2015. Accessed April 18, 2019. https://www.niemanlab.org/2015/09/how-gigaom-died-and-then-came-back-to-life-again-kind-of/.